Mahan Airlines, operating under the name Mahan Air is a privately owned Iranian airline based in Tehran, Iran. It operates scheduled domestic services and international flights to the Far East, Middle East, Central Asia, and Europe. 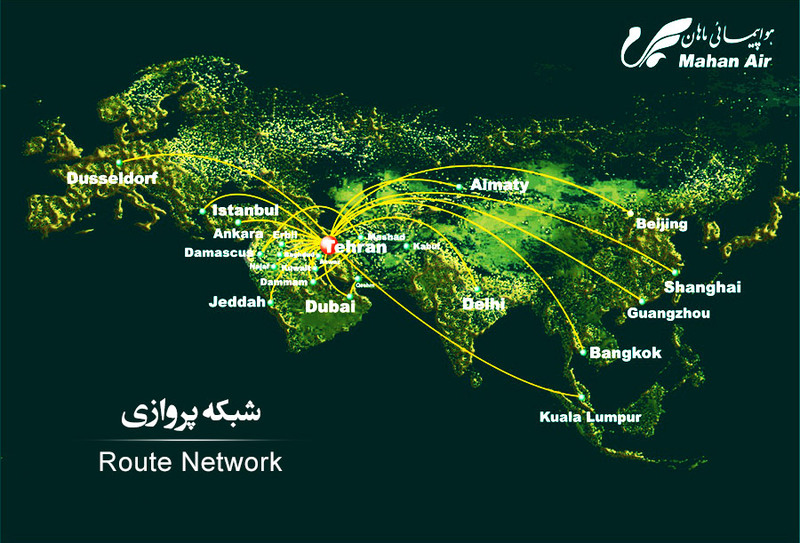 Its main home bases are Tehran Imam Khomeini International Airport and Mehrabad International Airport.